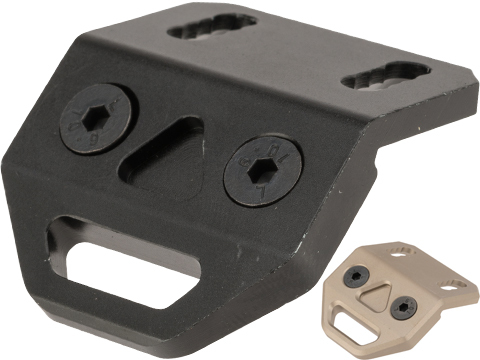 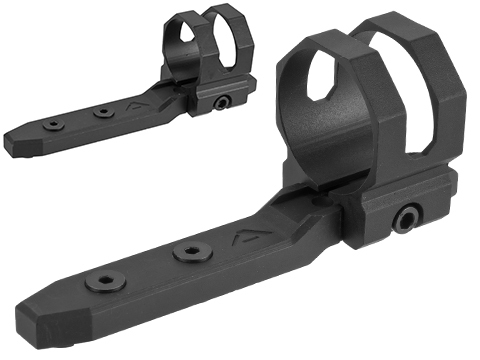 Through extensive testing and research, the engineers at G&P have developed a revolutionary design that has been proven to vastly improve accuracy grouping and overall upper receiver stability. 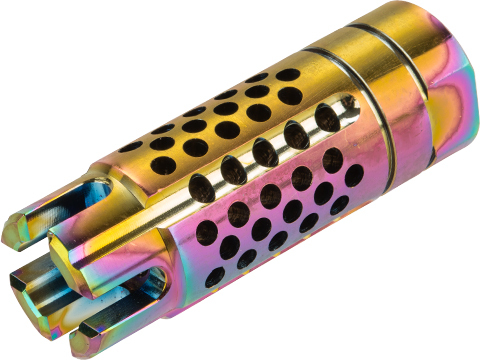 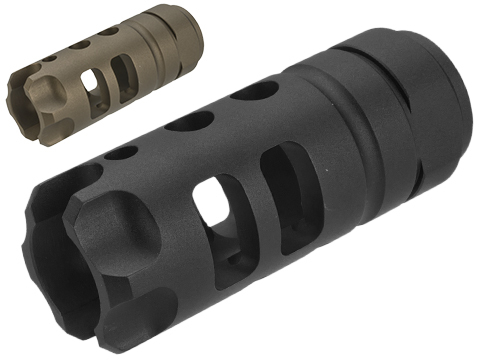 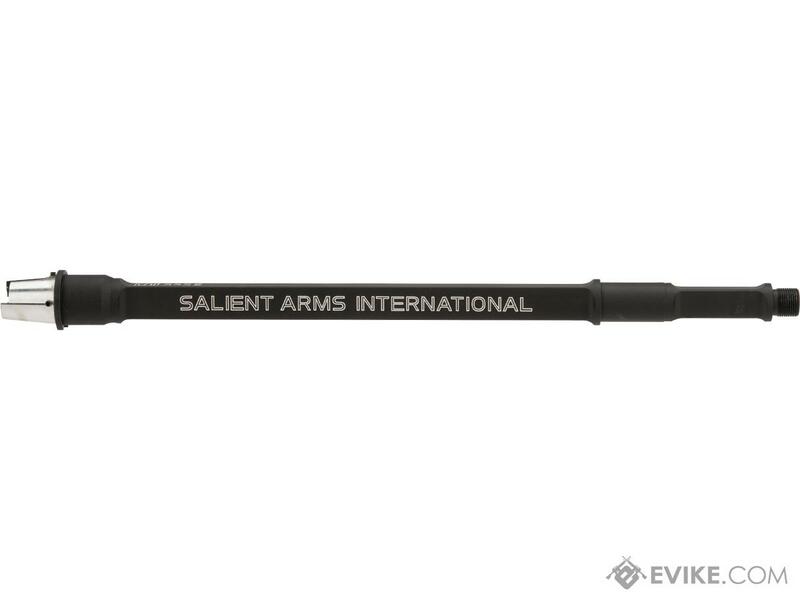 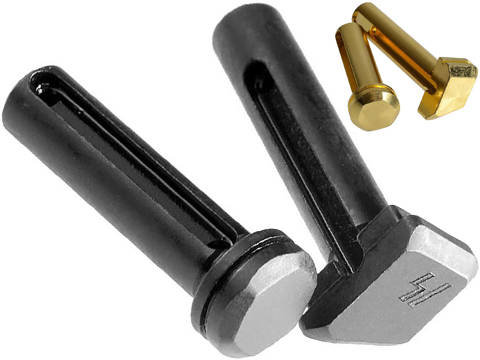 Introducing the G&P GP-T Taper Enhanced outer barrels for M4 / M16 series airsoft rifles. 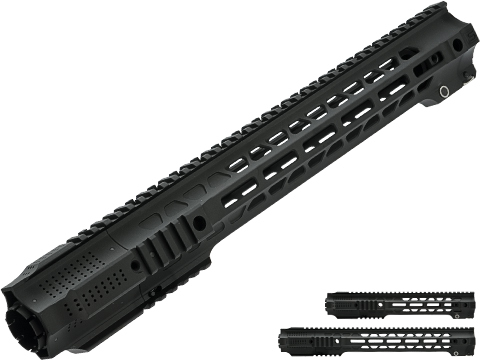 With innovative, CNC detailed barrel and receiver fittings and adjustable axis set screws, GP-T barrels provide unparalleled precision and rigidity over standard barrels and receivers that do not line up and lock the hop-up unit, inner barrel, and outer barrel dead center and on target. 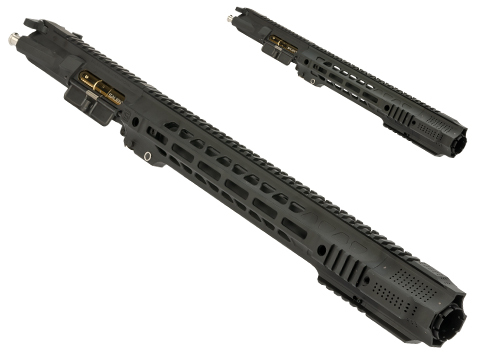 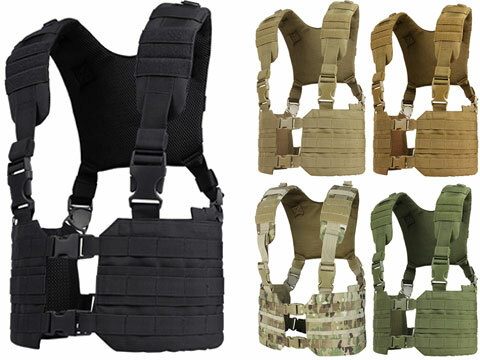 G&P successfully utilizes technological engineering advances from real steel firearms and brings it to the airsoft world, pioneering a level of modernization that is simply unmatched anywhere else. 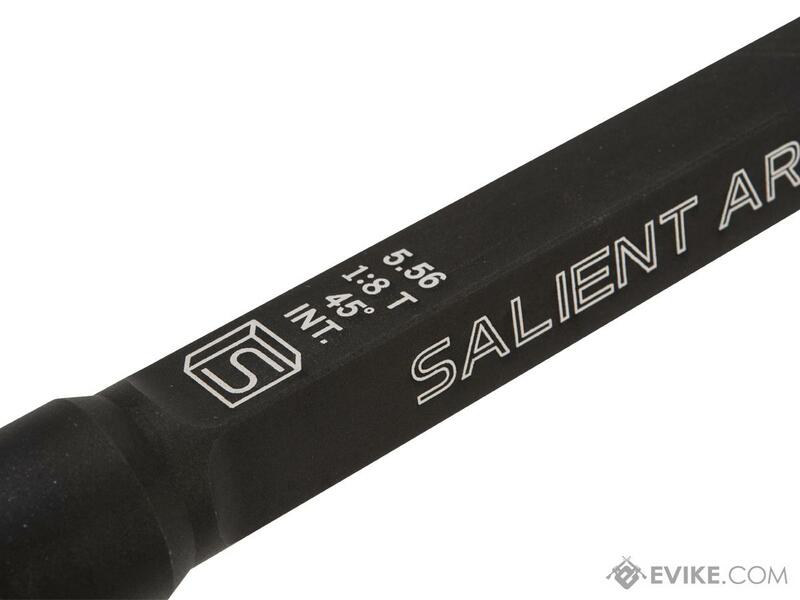 G&P 2015 model rifles will feature GP-T barrel technology as a new standard. 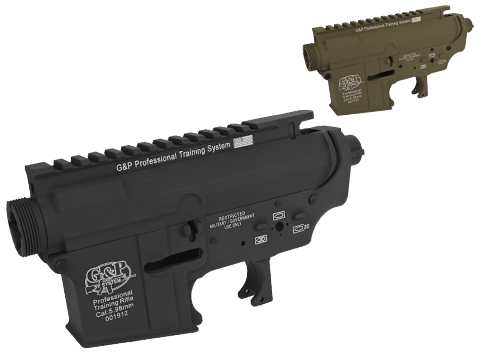 When you think of quality, innovation, and performance, look no further than G&P. GP-T Barrel System: The G&P Tapered (GP-T) barrels will provide superior barrel stability, enhanced grouping, superior range and accuracy. 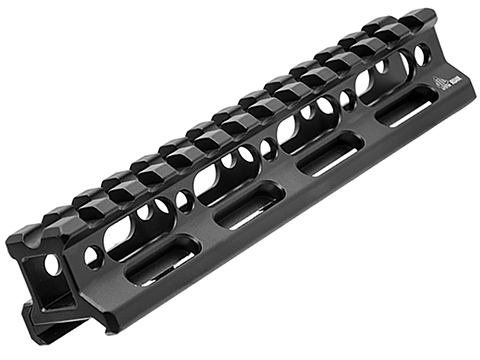 The GP-T tapered compatible upper receiver will fit all standard AEG barrels, but the tapered outer barrels will only fit the GP-T receiver. 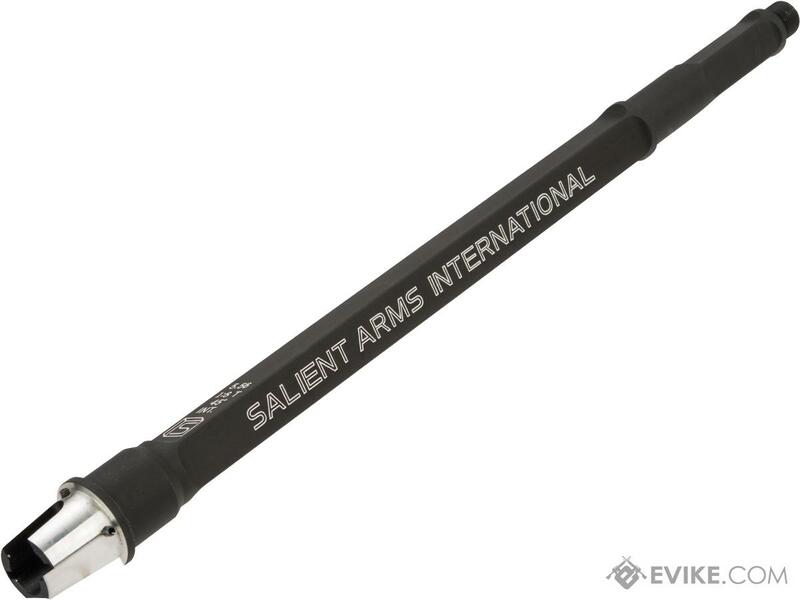 Discuss about EMG / SAI Tapered Aluminum Square Outer Barrel w/ Laser Engraving for G&P GP-T AEG Receivers (Style: Carbine / 14.75) with your friends and fellow Evike.com shoppers!